With endless amounts of information available online about teeth whitening in Wethersfield, it can be harder to determine the difference between fact and fiction. That’s why it’s better to have an expert provide insight into the truth. As you read on, you’ll learn whether some of the common myths about teeth whitening are correct. You’ll also discover how you can achieve the smile of your dreams! Are Porcelain Veneers in Wethersfield Right for You? Porcelain veneers in Wethersfield are one of the most popular cosmetic dentistry options available today. But are they the right solution for you? Only a dentist can say for sure. However, it’s important to know that veneers are best suited to people whose teeth are basically healthy but which could use some aesthetic enhancement. Comments Off on Are Porcelain Veneers in Wethersfield Right for You? 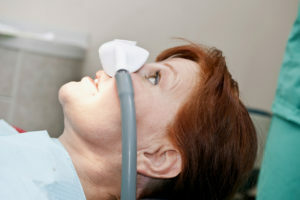 The New Year is a great time to begin treatments to improve the appearance of your smile. Now all you have to do is find a cosmetic dentist in Wethersfield that you can trust. Your best bet is to schedule consultations with a few possible dentists, and then see which one you like best. Depending on how much work your smile needs, you may be seeing quite a bit of each other. Here are six questions that will help you find the dentist that is a good match. Have you ever seen someone dress up as a dentist for Halloween? Probably not, but that doesn’t mean some people don’t find them frightening. There are millions of Americans who avoid appointments—or don’t even schedule them—because they are so frightened of dentistry. Fortunately, there is a better and more healthful solution. 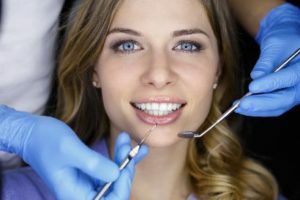 With sedation dentistry in Wethersfield, you can relax and have the treatment you need so you smile is healthy and attractive. Getting your children to take care of their teeth through regular brushing and flossing can turn into a real battle. 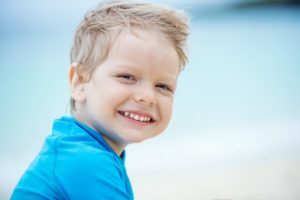 For many reasons, kids simply don’t take care of their oral health the way they should, which can cause dental issues like cavities and decay. If only there were some sort of safety net to protect your kids teeth even when they don’t brush and floss them properly. Thankfully, there is! 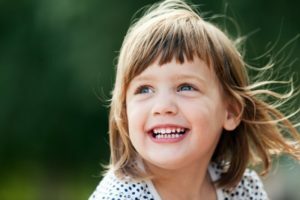 Keep ready to learn how dental sealants from your family dentist in Wethersfield can protect your children’s smile. Invisalign in Wethersfield has become a fantastic alternative for people who either cannot wear traditional braces or simply don’t want to. 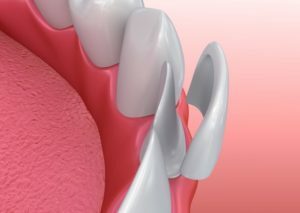 They make it easier to complete treatment without metal hardware poking into their gums. They allow you to eat the foods you want and maintain your brushing habits. But did you know that patients often report discomfort while wearing them in the early stages of treatment? Before you start treatment, you’ll want to keep these pointers in mind to reduce any discomfort you may experience! It’s back to school time for your children, which means checking off their lengthy list of items they need for their courses. 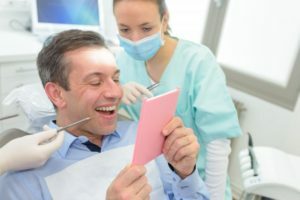 This time of year can be hectic with what seems like a never ending checklist, but there’s something that isn’t on that list that’s even more important than books and pencils: dental checkups. Taking your child to see the dentist is vital, especially when 1 in 5 school-aged children have untreated tooth decay. Keep reading to learn why routine dental checkups should always be apart of your child’s back to school checklist from your family dentist in Wethersfield. 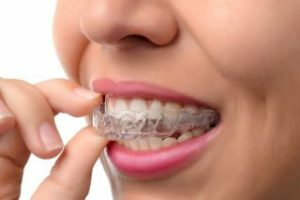 Why Are Clear Braces in Wethersfield Such a Great Choice? Lots of Reasons! You may only think about straightening your teeth as a way to improve your appearance, but it can do so much more than that. In fact, did you know that 8 out of 10 adults who have straightened their teeth say that it’s given them the confidence to try something they never would have tried before? That kind of confidence can truly be life-changing. 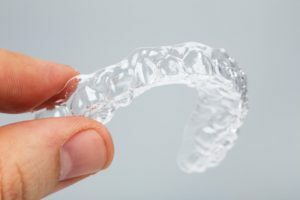 But even though it’s easy to see how you can benefit from orthodontic treatment, many adults don’t consider it because they can’t bear the thought of walking around with “metal mouth.” That’s where clear braces in Wethersfield comes in. Also called Invisalign, this option gives you the best of both worlds: an invisible treatment option that still provides great results. Keep reading to learn more! Comments Off on Why Are Clear Braces in Wethersfield Such a Great Choice? Lots of Reasons! Top 5 Reasons To See Your Wetherfield Dentist Twice a Year! Your habits can make or break just about every area of your life, including your oral health. That’s why people who make it a habit to see a dentist every 6 months actually stay out of the dental chair more than those who don’t! That’s right – by going to the dentist more, you actually need to see a dentist less. But that’s not the only good reason to see a Wetherfield dentist every 6 months. Keep reading to learn the top 5 ways that regular dental care keeps your smile healthy! Comments Off on Top 5 Reasons To See Your Wetherfield Dentist Twice a Year! Teeth Whitening in Wetherfield? Try a “White Diet” Before and After! When you make any type of investment, it’s natural to do everything in your power to make the most of it. When it comes to cosmetic dental procedures, teeth whitening in Wetherfield is one of the best investments you can make! But how can you be sure to get the best result – and make it last? Easy! Try eating primarily from the “white diet,” both in the weeks prior to whitening and immediately afterward. It’s especially important to watch your habits and dietary choices in the weeks after your whitening treatment to help keep your new smile it’s brightest. Want to know more about which foods are included in the white diet? You’ll find out below! Comments Off on Teeth Whitening in Wetherfield? Try a “White Diet” Before and After!